Hey there! 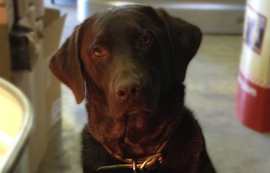 I’m M ax, the J&N Feed and Seed mascot, and Tyler’s owner. Check in with me to see what’s going on at the feed store and for timely tips!